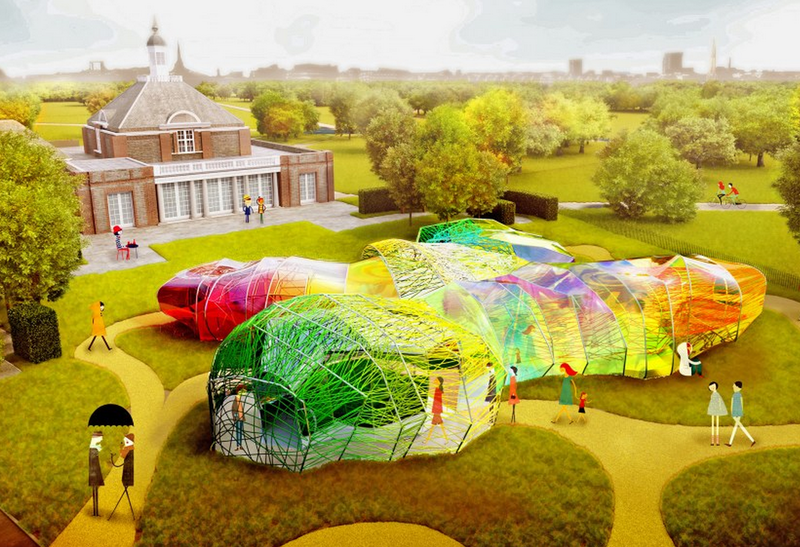 This year’s Serpentine Pavilion is a giant, multi-coloured, day-glo ‘chrysalis’ created by Spanish architect duo SelgasCano. It opens to the public on June 25th. If you are passing the Serpentine before then, drop in and see Lynette Yiadom-Boakye’s new show which has just opened – we think she is one of the best young painters working today. Ahead of that, London’s summer art schedule kicks off next Monday, 8th June, when the Royal Academy opens the doors to its annual Summer Exhibition – it runs until 16th August. The National Portrait Gallery’s BP Portrait Award goes on show shortly afterwards and is open from 18th June to 20th September. And the Tate’s much awaited Hepworth show opens on 24th June: this will be a must-see! Don’t miss the Richard Diebenkorn exhibition at the Royal Academy which closes this Sunday, 7th June. The end of the month is set to be a buying frenzy as Masterpiece Fair dovetails with auctions across all departments: there should be something for everyone.